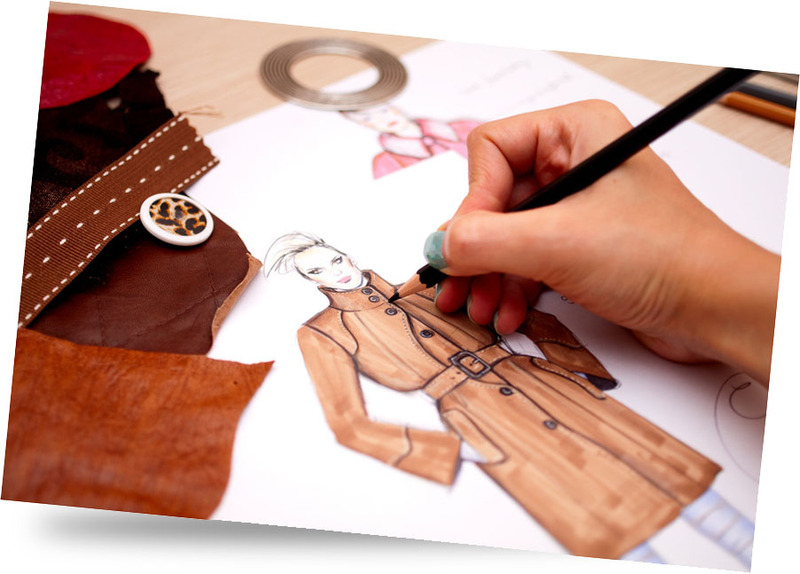 If you are looking for a clothing manufacturer to bring your idea to life, then you have come to the right place. 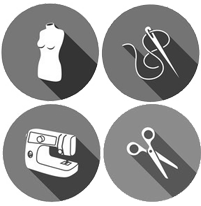 We are a modern and dynamically developing textile company. Our mission is to meet the expectations of our most demanding customers.